Pope John XXIII was described as "Pastor and mariner." He convened not only the most important Roman Catholic council of modern times but rose to lead from a mariner's land, as the Patriarch of Venice. Pope Paul VI was called "Flower of flowers." His armorial bearings prominently included three fleurs-de-lis. For John Paul I, Malachy used the words, "Of the half moon." Perhaps this was a way of indicating the unfinished work of this ill-fated pope's month-long reign. Pope John Paul II was described with the expression, "Of the eclipse of the sun." He was not only born on the day of a solar eclipse but also buried on such a day. 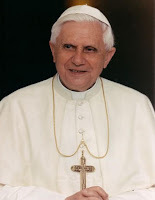 Then came Pope Benedict XVI. He was called, "The glory of the olive." This could refer to the Order that his namesake, St. Benedict, established. The Benedictines are known as the Olivetans because their crest contains an olive branch. 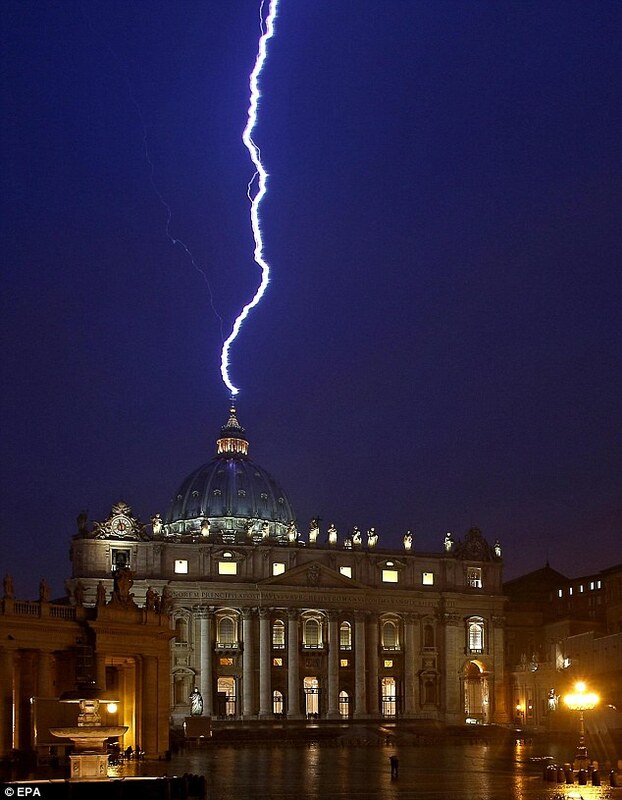 With this prophecy in mind, the drama of Pope Benedict's stunning resignation appeared suited for a movie script. 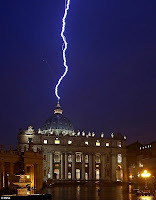 However, no special effects were necessary, on the day of his announcement, for lightning to strike St. Peter's Basilica not once, but twice. However, we should never lose sight of the fact that, with all this sensationalism, it is possible that the Evil One has planted false prophecies, accompanied by signs, to sow fear and dissension in Church ranks at this crucial time. So, we would be wise to pray for wisdom.